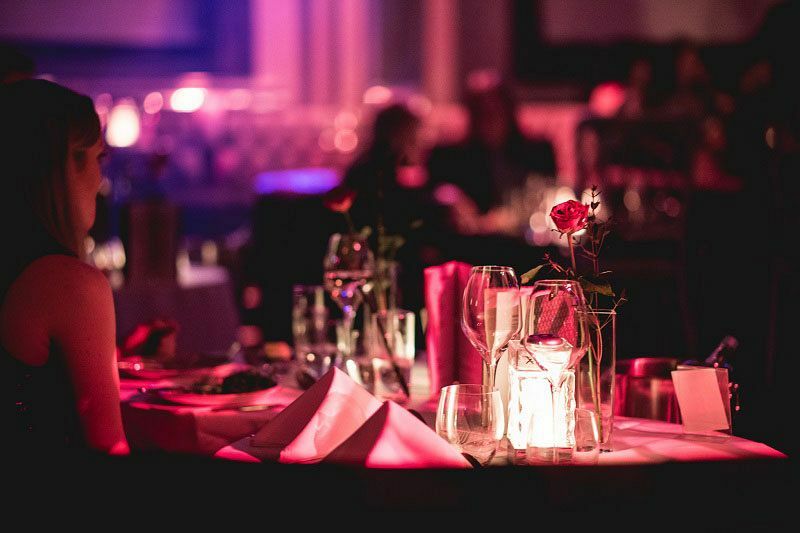 This Christmas, enjoy an evening of spectacular and breath-taking cabaret performances at this decadent venue situated in the heart of vibrant Bloomsbury. Witness sensational entertainment during the evening and discover the glamorous and sophisticated world of cabaret with this fabulous '1920's theme' - you'll experience live and innovative experience that's sure to amaze and delight in the perfect Art-Deco Gatsby setting. On the night of the event, guests will be greeted by the glamorous hosts and hostesses who will be dressed to reflect the theme of the night. They’ll introduce everyone to the nights's itinerary and will show them to their reserved area in the decadent ballroom, where they'll be seated for the full-scale Christmas 'spectacular'. Treat yourselves to a delicious, chilled welcome drink in a separate reception area before the show to get all those festive vibes flowing. 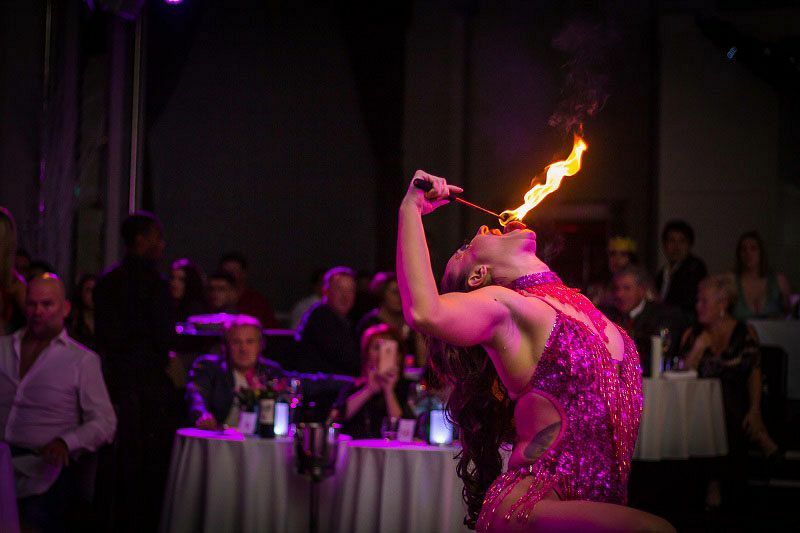 During the evening, everyone will be treated to the mesmerising sights of the talented performers and their extravagant costumes in addition to the impressive staging and lighting. After the show, the fun doesn’t end there and guests are invited to the nightlounge, where they’ll party into the early hours with the venue’s resident DJ, who will be playing a brilliant selection of music which will have everyone moving and letting their hair down. Various drink packages are available for guests to enjoy for an additional cost, so why not speak with the venue who will be happy to discuss these options for a lavish night of festive celebration. Ensure you book your places today to enjoy a truly unique evening at this top London venue.